Barclays have launched some very attractive new residential and buy-to-let mortgages as well as sweetening many of its current deals. 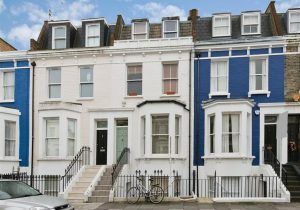 These include a new 1.65 per cent two-year fixed rate house purchase loan at 75 per cent LTV, with no fees and a higher value buy-to-let range, with individual loans available up to £2m at a maximum 60 per cent LTV. The Barclays range also includes options such as a 1.54 per cent two-year fixed rate at 60 per cent LTV with a £1,950 fee and a 2.24 per cent five-year fixed rate at 60 per cent LTV, also with a £1,950 fee. Leeds Building Society has developed an online tool designed to help customers wanting to borrow into retirement and for brokers to easily find out what proof of income is needed to support their clients’ applications.